I therefore, a prisoner for the Lord, urge you to walk in a manner worthy of the calling to which you have been called, with all humility and gentleness, with patience, bearing with one another in love, eager to maintain the unity of the Spirit in the bond of peace. There is one body and one Spirit—just as you were called to the one hope that belongs to your call—one Lord, one faith, one baptism, one God and Father of all, who is over all and through all and in all (4:1-6). I therefore, a prisoner for the Lord, urge you to walk in a manner worthy of the calling to which you have been called (v. 1). In Canada, we enjoy many privileges (e.g., freedom of speech). But we also have responsibilities (e.g., obeying the law). We don’t think highly of someone who enjoys all of the privileges without accepting any of the responsibilities. If you have received the blessings of salvation, don’t ignore your responsibilities. We are urged to “walk in a manner worthy of the calling to which [we] have been called.” What is this calling? 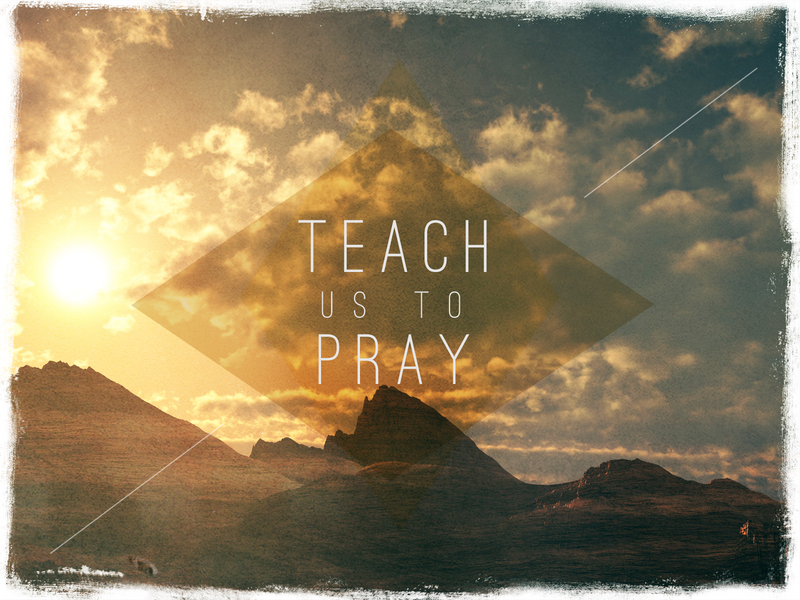 It is God’s gracious invitation to salvation and all of its blessings (cf. Rom. 8:29-30). Paul began this letter praising God for the blessings of salvation: “Blessed be the God and Father of our Lord Jesus Christ, who has blessed us in Christ with every spiritual blessing in the heavenly places” (1:3). We have been chosen (1:4) and adopted (1:5) by the Father, redeemed (1:7) by Christ, and sealed (1:13) by the Spirit. Our “walk” is our lifestyle (cf. 2:2; 4:17; 5:2, 8, 15). 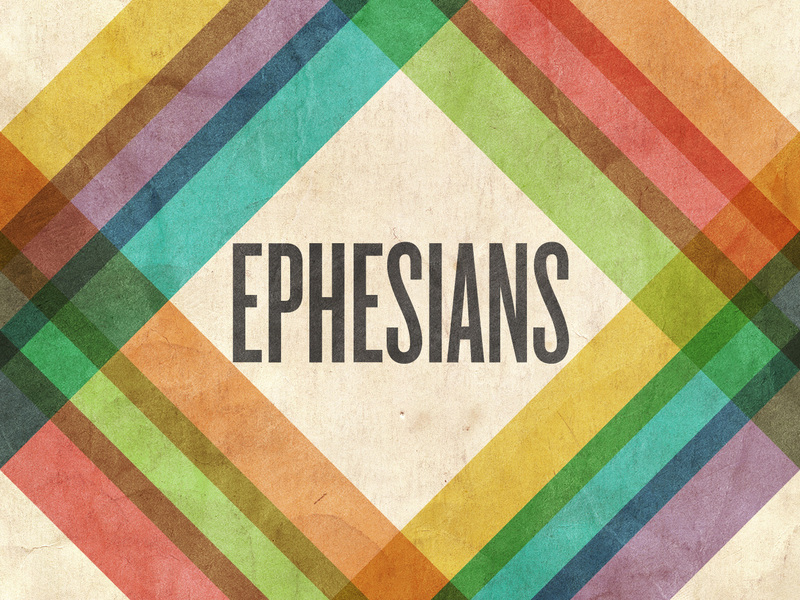 “Our problem is that we have a million dollar salvation and a five-cent response” (Klyne Snodgrass, Ephesians, 217). 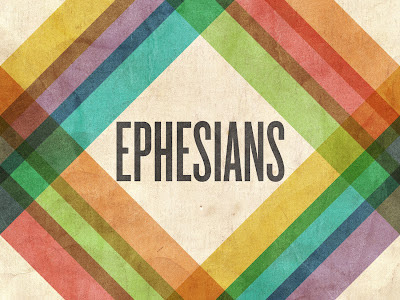 Chapters 1-3 of Ephesians are theological; chapters 4-6 are ethical. There must be a proper balance of theology and ethics. “In theology, head knowledge alone will make little difference in individual or corporate lives, and practice without theological knowledge has the potential to lead to heretical practice” (Harold W. Hoehner, Ephesians: An Exegetical Commentary, 499). Since we have received from God so many amazing blessings, we should be willing to carry out our responsibilities. In 4:1-16, we find three responsibilities First, we are to be unified together (vv. 2-6). Second, we are to be serving together (vv. 7-12). Third, we are to be maturing together (vv. 13-16). With all humility and gentleness, with patience, bearing with one another in love, eager to maintain the unity of the Spirit in the bond of peace (vv. 2-3). Those who are humble, gentle, and patient will tolerate others and strive to maintain unity. “It is important to realize that unity is something given by the Spirit, not something we create” (Snodgrass, 198). “There are six things that the LORD hates, seven that are an abomination to him: haughty eyes, a lying tongue, and hands that shed innocent blood, a heart that devises wicked plans, feet that make hast to run to evil, a false witness who breathes out lies, and one who sows discord among brothers” (Prov. 6:16-19). Self-centeredness is the root of disunity. A self-centered person is lacking in humility, gentleness, patience. Jesus modeled a life free from self-centeredness (John 13:3-5, 12-15; Phil. 2:3-8). An understanding and appreciation of God’s grace destroys our self-centeredness and promotes unity. “To keep this unity must mean to maintain it visibly. If the unity of the Spirit is real, it must be transparently evident, and believers have a responsibility before God to make sure that this is so. To live in a manner which mars the unity of the Spirit is to do despite to the gracious reconciling work of Christ. It is tantamount to saying that his sacrificial death by which relationships with God and others have been restored, along with the resulting freedom of access to the Father, are of no real consequence to us!” (Peter T. O’Brien, The Letter to the Ephesians, 280). There is one body and one Spirit—just as you were called to the one hope that belongs to your call—one Lord, one faith, one baptism, one God and Father of all, who is over all and through all and in all (vv. 4-6). “The apostle, however, is not speaking of a unity at any price in which the fundamental truths of the gospel are jettisoned. As a strong motivation for his appeal for unity he presents a series of seven acclamations, each using the word ‘one,’ in which the readers are reminded of the fundamental unities on which the Christian faith and life are based” (O’Brien, 280). “The sevenfold list is basically threefold since three of these unities allude to the three persons of the Trinity, while the remaining four refer to [our] relationship to the Spirit, Son, and Father” (ibid.). 1. There is one body, one Spirit, and one hope. 2. There is one Lord, one faith, and one baptism. “The ‘one faith’ does not have reference to an objective faith, the body of truth believed by Christians…, but rather to the subjective faith which is exercised by all Christians in Christ their Lord” (Hoehner, 516-17). “One baptism” may refer to either water baptism or the baptism of all believers into the body of Christ by the Spirit (1 Cor. 12:13). God is “Father of all.” “All” refers to believers. God is “supreme over all, operative through all, and resides in all” (Hoehner, 521). God has given us this unity, and we are to maintain it. We maintain it by having humility, gentleness, and patience. These virtues will grow in our lives when we appreciate and understand the grace of God in our lives. May we not be people who enjoy all the blessing in Christ but ignore the responsibilities God has given us. For consider your calling, brothers: not many of you were wise according to worldly standards, not many were powerful, not many were of noble birth. But God chose what is foolish in the world to shame the wise; God chose what is weak in the world to shame the strong; God chose what is low and despised in the world, even things that are not, to bring to nothing things that are, so that no human being might boast in the presence of God. And because of him you are in Christ Jesus, who became to us wisdom from God, righteousness and sanctification and redemption, so that as it is written, “Let the one who boasts, boast in the Lord” (1 Cor. 1:18-31). It’s often said, “Actions speak louder than words.” Actions reveal more about a person than words. The cross speaks louder than any words God could say. Imagine you know absolutely nothing about the God of the Bible. Then one day someone tells you, “God loves you.” Without knowing about the cross, how could you really understand God’s love? “God shows his love for us in that while we were still sinners, Christ died for us” (Rom. 5:8). The cross is the ultimate “act of God.” It helps us better understand many of God’s attributes (e.g., his love, mercy, grace, holiness, justice, sovereignty, and wisdom). God “has access to all information. So his judgments are made wisely. He never has to revise his estimation of something because of additional information” (Millard J. Erickson, Christian Theology, 302). We, on the other hand, often act unwisely because we don’t have all the facts. Because God knows everything, he always makes wise decisions. “How many are your works, LORD! In wisdom you made them all” (Ps. 104:24 NIV). “Oh, the depth of the riches and wisdom and knowledge of God! How unsearchable are his judgments and how inscrutable his ways!” (Rom. 11:33). God’s decisions “always will bring about the best results (from God’s ultimate perspective), and they will bring about those results through the best possible means” (Wayne Grudem, Systematic Theology, 193). From the human perspective, the cross seemed like a failure (Jesus’ followers) or a defeat (Jesus’ enemies). But from God’s perspective, it brought about the best result (salvation). For the word of the cross is folly to those who are perishing, but to us who are being saved it is the power of God (v. 18). For Jews demand signs and Greeks seek wisdom, but we preach Christ crucified, a stumbling block to Jews and folly to Gentiles, but to those who are called, both Jews and Greeks, Christ the power of God and the wisdom of God (vv. 22-24). The cross divides the human race into two groups: “those who are perishing” (who see the cross as “folly”) and “us who are being saved” (who see the cross as “the power of God”). The first group is further divided into two additional groups: the Jews and the Greeks (cultured Gentiles). To the Jews, the cross was a “stumbling block” (v. 21). The Greek word for “stumbling block” is skandalon, which means “scandal.” The Jews, who demanded “signs” (v. 22), considered the message of the cross to be offensive. 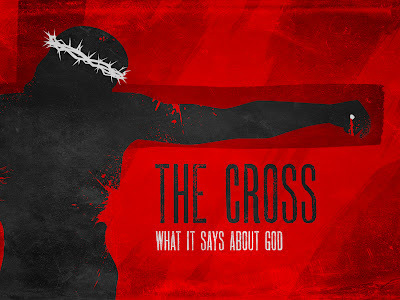 How could the Christ (Messiah) be crucified (cf. Deut. 21:23; Gal. 3:13)? To the Greeks, the cross was “folly” (v. 21). The Greek word for “folly” is moria, which means “madness.” The Greeks, who sought “wisdom” (v. 22), considered the message of the cross to be stupid. How could a man who died in such a humiliating way be a hero? How can the wisdom of God seen in the cross? 1. The cross solves the problem of sin. All of us have sinned. Because God is holy and just, our sin must be punished. It can’t simply be overlooked. On the cross, Jesus suffered so that we could be spared. He willingly received the punishment that we deserved. Amazingly, God, in his wisdom, used the foolishness of men to bring about the crucifixion. Paul writes, “We impart a secret and hidden wisdom of God, which God decreed before the ages for our glory. None of the rulers of this age understood this, for if they had, they would not have crucified the Lord of glory” (1 Cor. 2:7-8). Had they understood all the facts about Jesus, they never would have killed him. But if they hadn’t killed him, there could be no salvation. 2. The cross makes salvation available to all. “Those who are perishing” either reject that sin is a problem or reject that salvation is by grace through faith. But they are not wiser than God. He knows all the facts, not them. And because of him you are in Christ Jesus, who became to us wisdom from God, righteousness and sanctification and redemption, so that as it is written, “Let the one who boasts, boast in the Lord” (vv. 30-31). Though the world mocks its message, never be ashamed of the cross! Paul writes, “I am not ashamed of the gospel, for it is the power of God for salvation to everyone who believes” (Rom. 1:16). “Far be it from me to boast except in the cross of our Lord Jesus Christ, by which the world has been crucified to me, and I to the world” (Gal. 6:14). Don’t be ashamed to share the message of the cross.